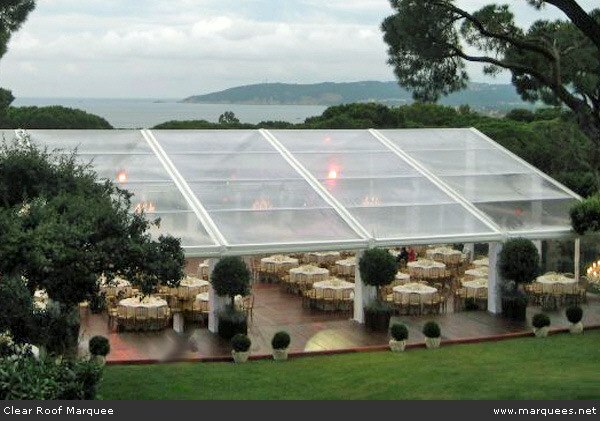 We know that whatever goes into planning your event, you’ll want back in spectacular results. 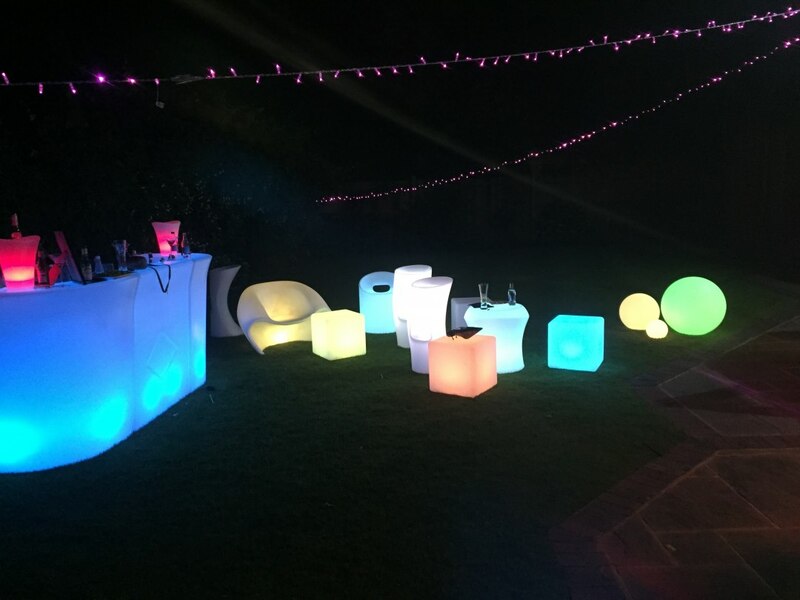 First class marquee, furniture, catering equipment & bar hire or sales in London, Kent, Essex, Hertfordshire, Sussex, Surrey, Hampshire, Wiltshire, Oxfordshire, Buckinghamshire, Middlesex, Cambridgeshire, Norfolk, Suffolk, in fact we cover all of the UK & Europe. 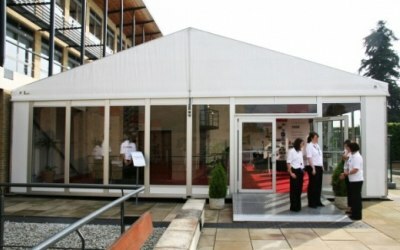 We have over 20 years experience in delivering first class marquee and event hire facilities to the UK and Europe. 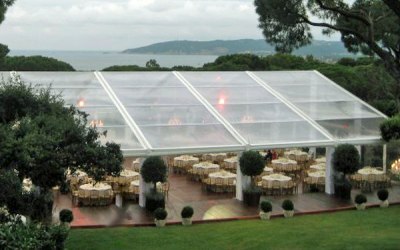 From small family events to romantic weddings, dazzling parties or spectacular corporate structures, we can fulfill all requirements. 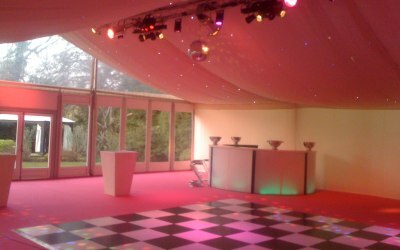 Private individuals - weddings, parties and events. 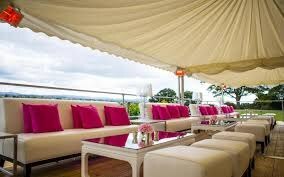 To corporate clients, Google, Rolls Royce, Canary Wharf, British Airways, Nandos, QVC, Mcdonalds. etc. 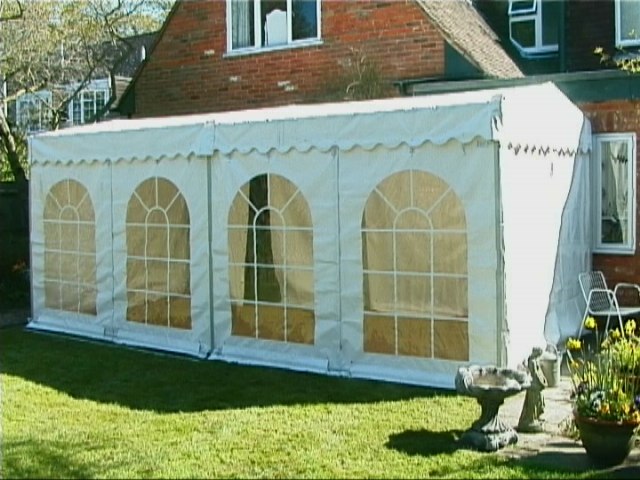 Last minute order due to inclement weather - lovely luxury marquee delivered first thing this morning. We would recommend Beaumont to everyone, Meshach the team leader couldn't be more helpful. 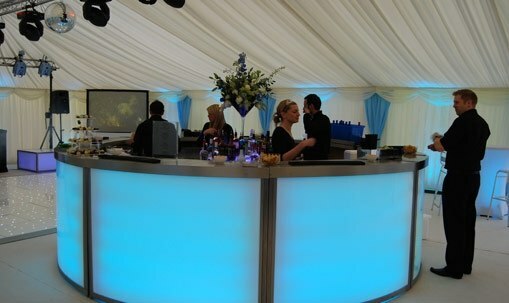 Provided a small marquee for our party - really great service. 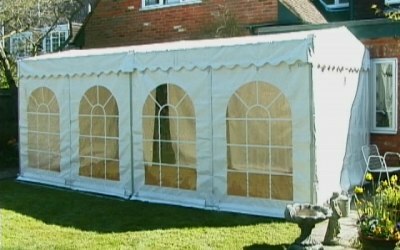 Due to bad weather I decided at the very last minute to hire a marquee. 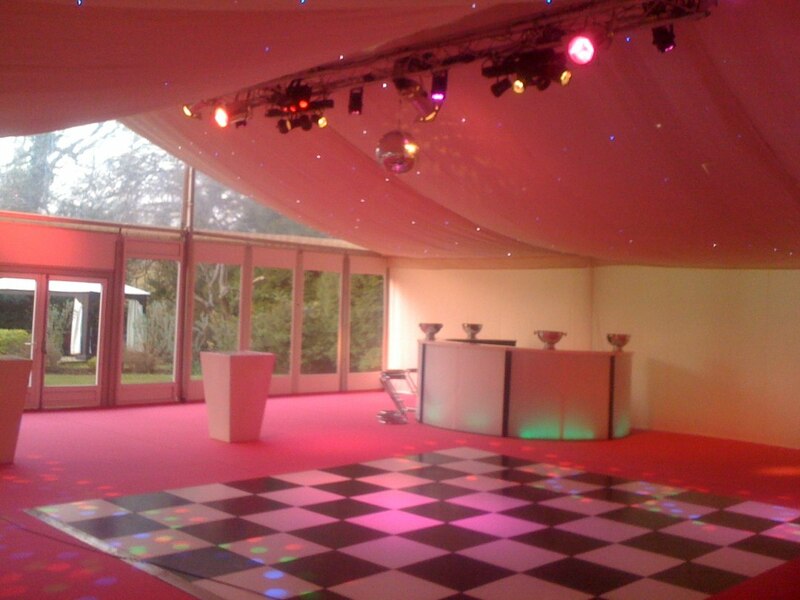 They were very helpful and came that day to assess what we needed for our party. 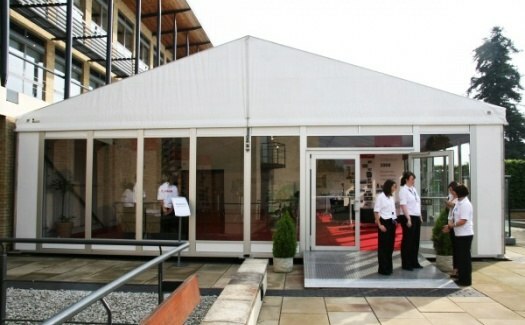 Supplied exactly what was required and the marquee was of a high quality. 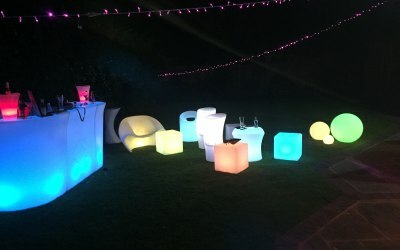 We would use them again for my next party as nothing was too much trouble. Thank you - We look forward to arranging your Halloween party. The guys who set up the marquee were very helpful , however the tables and chairs were dirty and we had to wipe them all down before our event. The Marquee itself was good. Very pleased customer, everything was perfect! 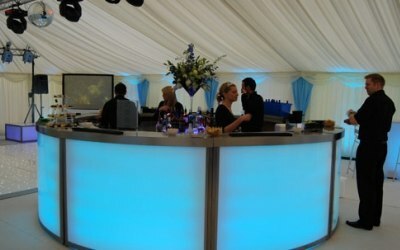 Hope to be using Beaumont marquees in August for another function! 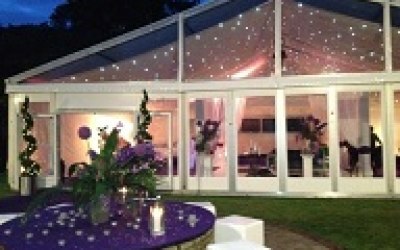 Get quotes from Beaumont Marquees Ltd and others within hours.